Our vineyards are 30 years old on average, but certain parcels planted with Muscadet are 70 years old. These old vines give our wines structure and minerality. 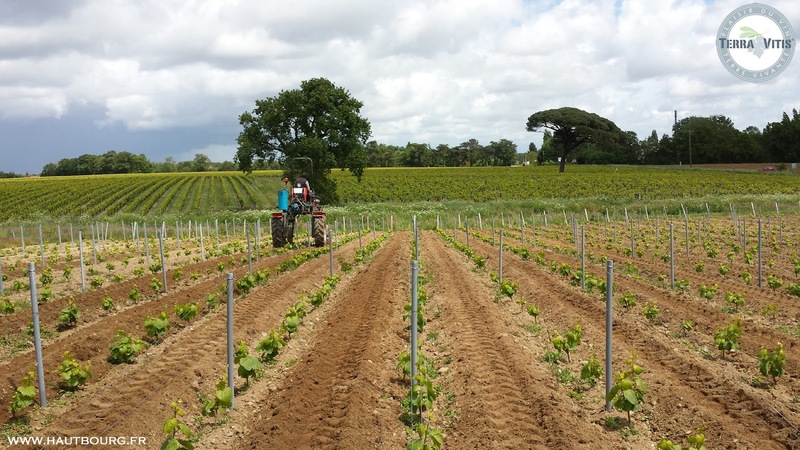 To obtain maximum root growth, we plough the soil around our newly-planted vines for the first four years. This allows the roots to explore the soil more deeply and take advantage of better water and nutrition reserves. 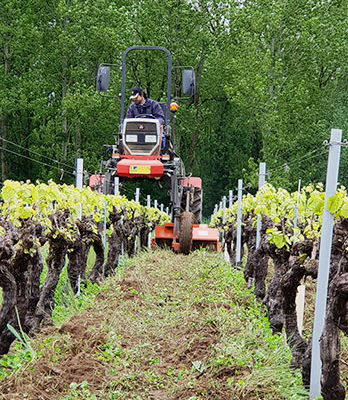 Four years after planting, we use controlled natural grassing and work the soils mechanically between the vines. The vines are planted at a density of 7000 per hectare and pruned in the “Guyot simple” style. 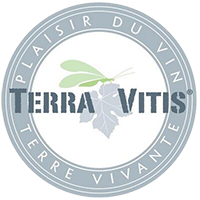 Out of a concern for plant life and the environment, we cultivate our vineyards in accordance with the Terra Vitis charter. In 2005, we started applying “traçabilité“.